2. 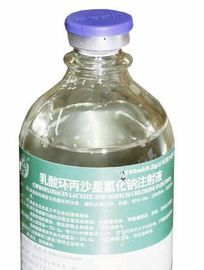 Component: The main ingredients of this product are as follows: ciprofloxacin lactate. 3. 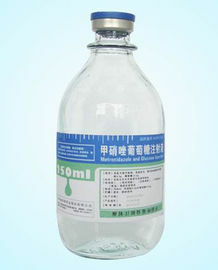 Appearance: This product is colorless or nearly colorless transparent liquid. 1. 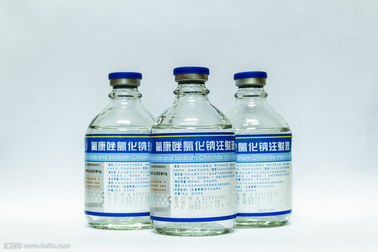 Urinary reproductive system infection, including simple and complicated urinary tract infection, bacterial prostatitis, bacteria neisseria gonorrhea urethritis and cervicitis (including enzyme production strains caused by). 2. Respiratory tract infections, including sensitive acute bronchial infection caused by gram-negative bacilli and lung infection. 3. Gastrointestinal tract infection, by shigella, salmonella and e. coli to produce enterotoxin, moisture, deputy hemolytic bacterium vibrio, etc. 5. Bone and joint infections. 6. Skin soft tissue infection. 7. Sepsis and systemic infection. 6. 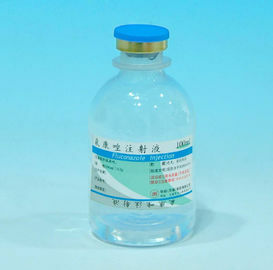 Usage and Dosage: This product is for intravenous drip.For any patient, the dose should be according to the degree and nature of infection, the sensitivity of the pathogen, patients with the body's resistance, and liver function to determine. 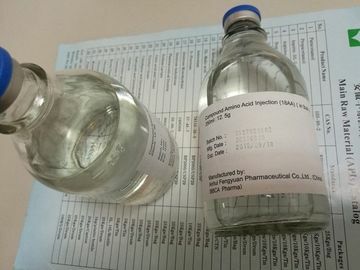 Adults generally use a 0.1 0.2 g, intravenous drip once every 12 hours, every 0.2 g drip time in more than 30 minutes at least, severe infection or pseudomonas aeruginosa infection can increase the dose to a 0.4 g, 2 to 3 times a day. 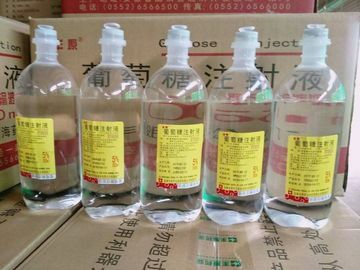 Treatment depends on the degree of infection.In treatment for 7 to 14 days, usually in infection should also continue to use at least 2 days after symptoms disappear. 4. The bone and joint infections: 4 to 6 weeks or longer. 7. 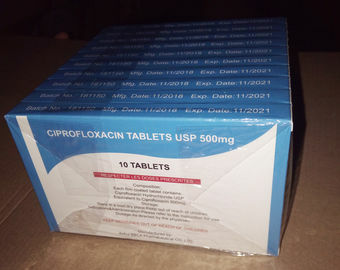 Contraindications: This product and any fluoroquinolone drugs patients with a history of allergies are prohibited. 8. 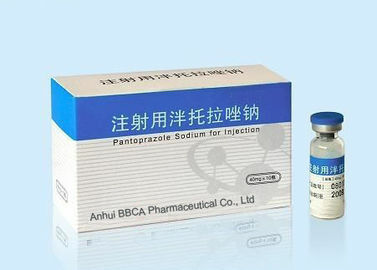 Pharmacological mechanisms: Intravenous drip annotated product within 60 minutes after 200 mg and 400 mg, about 1 hour after peak of blood drug concentration, were 2.1 mg/L and 4.6 mg/L.Can be widely distributed to various body fluids (including cerebrospinal fluid) and organizations, organizations often more than the concentration of blood drug concentration.Protein binding rate of about 20% ~ 40%.After intravenous administration, 50% ~ 70% of the drugs to prototype from the urine, about 14% of the bile and its droppings.24 hours discharge dosage of more than 90%.Elimination half-life of 5-6 hours, decreased renal function can be extended. 9. Storage: Protect from light, airtight preservation.